-New animations emerged all the way up until 2002. -Was in production at the same time as the first Ubstudios film ever, Justin City. -Most segments have no general story, and are merely exploring the medium of claymation. -Also edited into the Fireworks/Science Tape. -Several animations contain either talking or passing of gas. A show on TV can be heard in the background of the earlier segments. 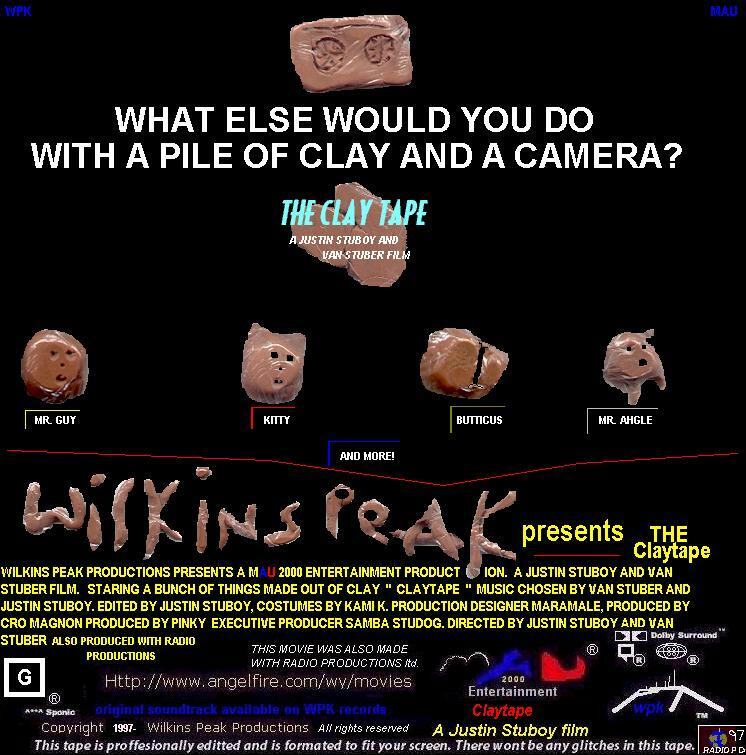 There are no goofs in this film given that it is merely an exploration of clay animation. Various Christmas music performed by Manheim Steamroller can be heard throughout the tape.